I've posted before about Influenster. Basically, they are a company that sends out free "VoxBoxes" to members. They do several different VoxBox programs a year, each one targeted at a different group or demographic. There have been seasonal beauty boxes, Latina beauty boxes, Natural boxes, Valentine's day boxes, Mom boxes, and more. This one is meant for future brides! It offers products to make you look and feel your best on your big day! Here's what was in it! 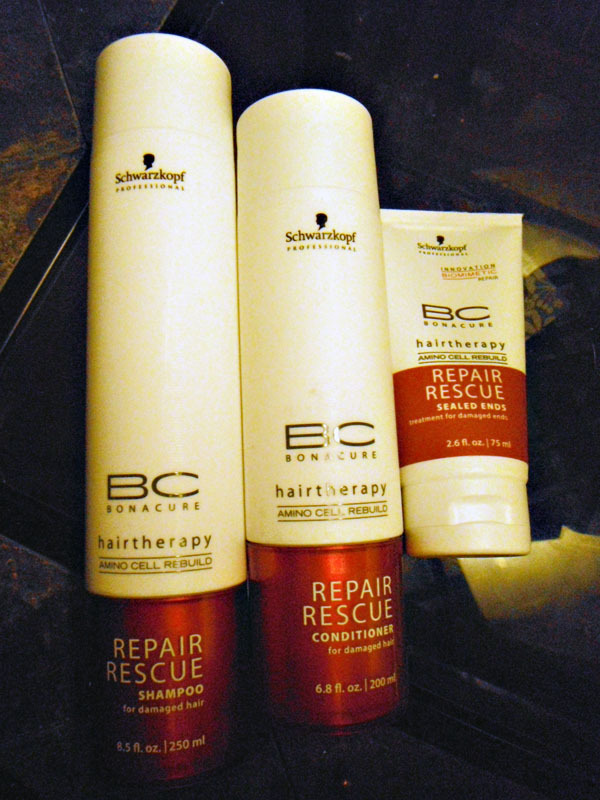 These are three full sized products by Schwarzkopf Professional! They include shampoo, conditioner, and split end sealer! I have been using these for about a week now and I really like these products! The shampoo is nice and foamy. It doesn't have much of a scent, just that clean soapy smell. It rinses clean and leaves my hair soft and shiny. The conditioner has a thin consistency and is very easy to distribute through the hair. It leaves my hair so soft and smooth and easy to manage! The sealed ends product is wonderful and leaves my ends soft and silky. I will be interested in trying more products by this brand in the future! 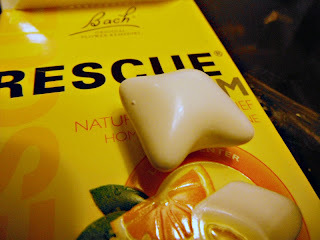 This is Rescue Gum by Bach...it is a homeopathic stress reliever! 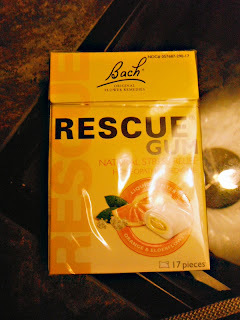 The flavor is nice - orangey with just a bit of a medicinal taste to it. I have found that it does seem to help me relax a bit when I'm feeling stressed! It's a cool concept, and I love anything homeopathic and natural. A nice way to relieve some pre wedding jitters! This is a natural sleep aid! 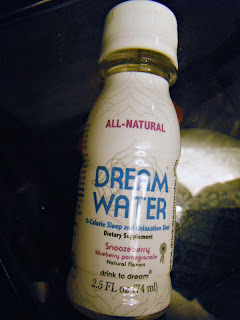 Similar to a bottle of Vitamin Water, it contains melatonin and natural ingredients to help you fall asleep and stay asleep. I tried it and I did sleep very soundly. I woke up feeling refreshed and not at all groggy. Pretty impressive. 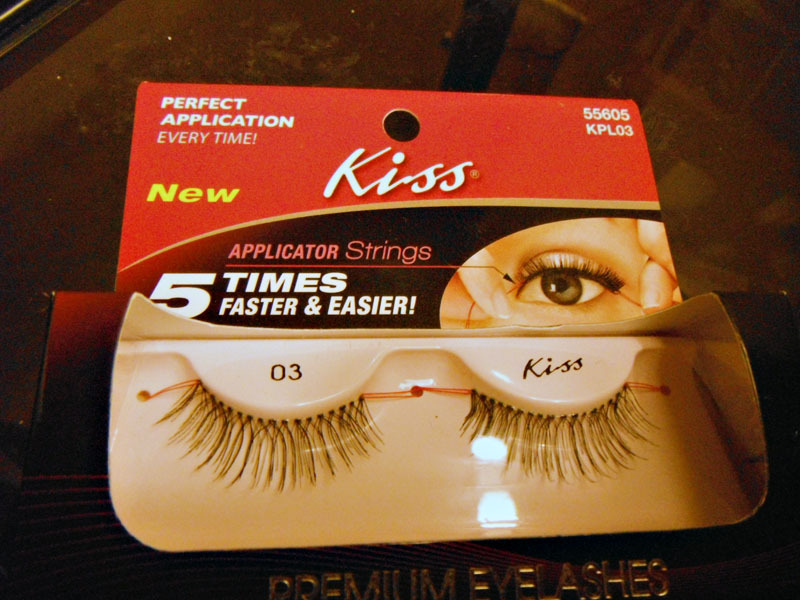 And finally, these pretty lashes by Kiss! I have never been able to apply false lashes before...I'm just not coordinated enough. But these have these awesome strings attached to them to make application a breeze! I'm pretty sure even I will be able to handle these! So excited to try them out! There was also an invitation card to IvyDate, which is a dating site for singles! I already passed that along to a friend. This is a box full of great products...and did I mention that it's FREE? 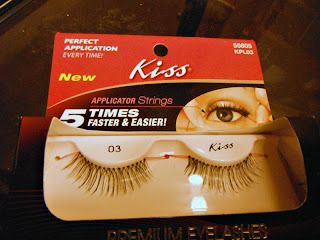 I can't wait to try the lashes, and I will continue to use the gum and hair products. This box will definitely help you look and feel your best on your big day. As always, I recommend Influenster to absolutely everyone! If you're interested in an invitation, either leave me your email here or send it to me via the email button on the side of my blog! I'm getting the beauty blogger one which I'm totally excited for. Free stuff!! But it seems strange that they sent an invitation to a singles dating site when its a bride to be box...? I also have the beauty blogger box coming and I'm so excited for it! :D awww! this looks so pretty! I would love love love to try them some time. The gum looks yummy too! I would love to join in ^____^! 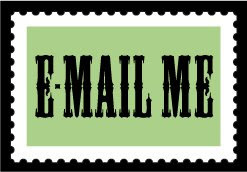 my email is jaedollason(at)gmail(dot)com. Sent your invite! It took me a while after i joined to finally qualify for a box, but they're so much fun!